We are happy to offer private transfer from Hanoi to Halong Bay for your best convenience to explore one of the popular destinations of Vietnam. Halong Bay is the combinations of the sea, islands and the sky, this creates amazing pictures attracting many travelers in Vietnam as well as in the world. 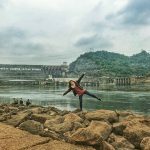 From Hanoi to Halong Bay is around 160km; it takes 3.5 hours to drive from Hanoi through the countryside, rice field and some busy streets to Halong Bay. Our driver will come to pick you up at your hotel or from Noi Bai Aiport for starting the private transport to Halong Bay. Let us serve you to get a wonderful time during your holidays in Vietnam. Please contact us for the private drive from Hanoi to Halong Bay now or tell me any questions about this transportation. Our car hire services include a modern car, a professional driver, petrol, road toll and parking fee. How long should you stay in Halong Bay? Many guests use our private transfer from Hanoi to Halong Bay to explore it for one day tour or two-day tour. For one day tour, this is a long drive, but it is fixing for someone who has very short holidays in Vietnam. This tour is a little rush. For two day tour, most of the guests stay overnight on the cruises to visit Halong Bay from Hanoi. 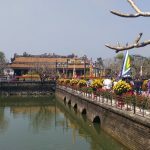 Two days tour from Hanoi to this bay is good for most of the travelers who like activities on the sea and like to discover the atmosphere of the bay at night. This is a romantic experience. 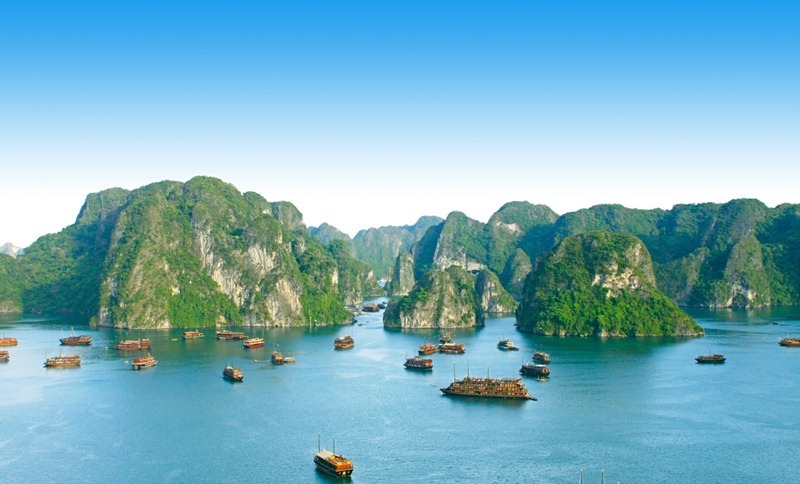 How can you book a private transfer from Hanoi to Halong Bay? You just tell us where you like to pick you up, including the name of the hotel or flight code (if from the airport), the member number of your group, and the other special requests. Book the private transfer from Hanoi to Halong Bay to fix your need to get wonderful holidays in Vietnam.